Macro Systems has over 20 years of experience, focuses on enterprise‧level IT support services which qualified with ISO/IEC20000 IT service management system certification. PrimeServe - service line which provide a strict project management flow by professional service team. Our clients include: Government, telecommunications, FSI, manufacturing, media, educational and etc. MacroSystems committed to providing customers with high quality, professional and reliable IT solutions. China and Hong Kong One‧stop Service let customers enjoy a professional service no matter in Hong Kong or China. Macro Systems provide customers with a high‧value solutions and services which combining our excellent, professional skills and experience. 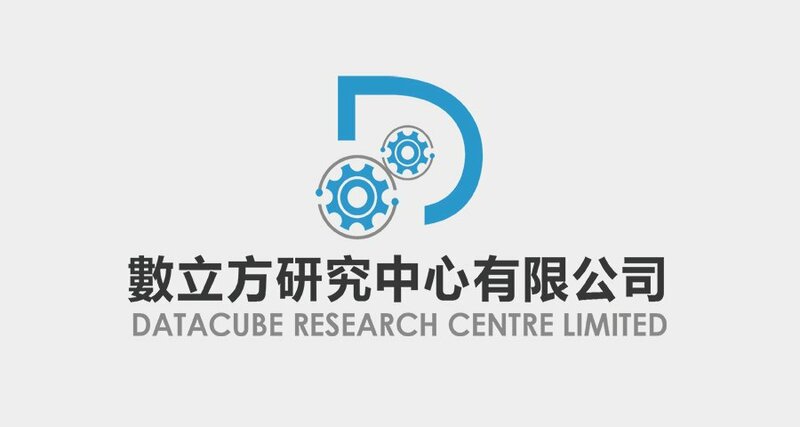 DataCube Research Centre is wholly-owned by China Information Technology Development Co. Ltd. (SEHK: 8178) which engaged in data analytics. DataCube's vision is to contribute locally to Hong Kong's data modeling and big data analytics in order to provide a platform and resources for Hong Kong to become a smart city in the future. Not only promoting the development of local big data, but also talent training is an integral part of DataCube's mission. Therefore, DataCube will collaborate with the government and local tertiary education institutions to participate in various big data projects, academic exchanges and personnel training in the future.